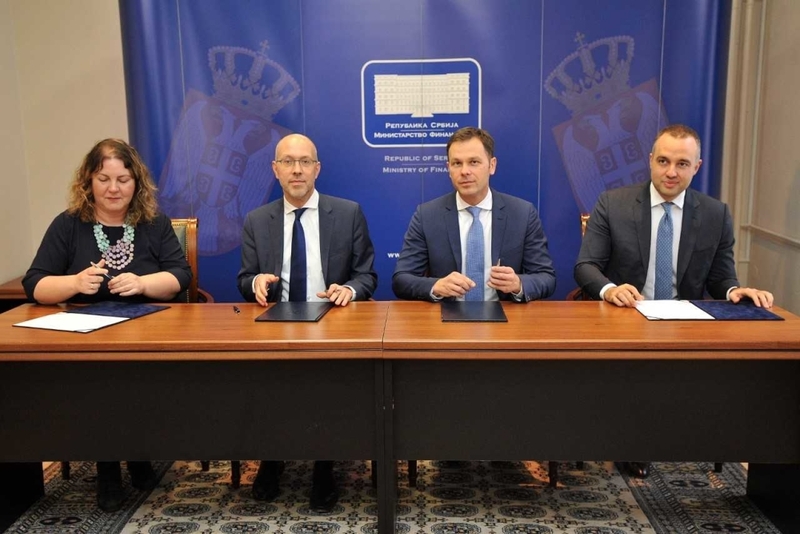 The Serbian government has announced that it has chosen a consortium of consultants to advise them on their search for a strategic partner for Komercijalna Banka to maximise the effects of the sale of capital. 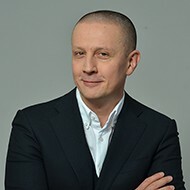 As financial adviser on the privatization of Komercijalna Banka, Lazard Frères SAS is working in cooperation with KPMG and Prica & Partners regarding the potential sale of the Government’s stake in Komercijalna Banka, the country’s second largest lender. The state is the single largest shareholder in the bank, holding 41.7%. 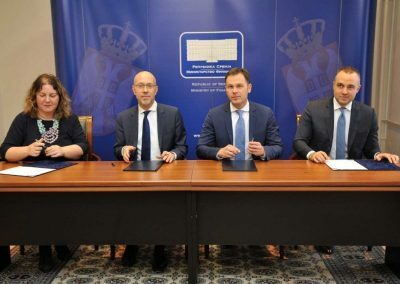 The government has announced plans to complete the sale of Komercijalna Banka by the end of September 2019. 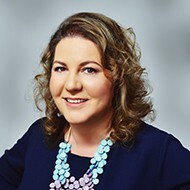 The bank is among market leaders, with 202 branches in Serbia, approximately 2,700 employees, and branches in the Republic of Srpska and Montenegro. The team at Prica & Partners is being led by Aleksandar Preradović, Of Counsel and Danica Gligorijević, Partner.